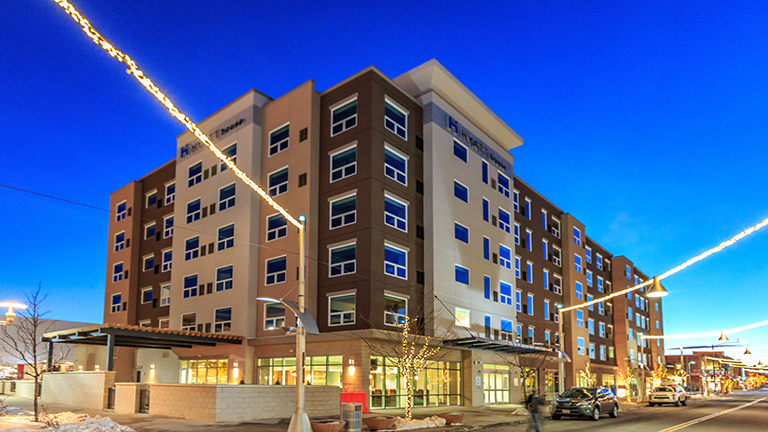 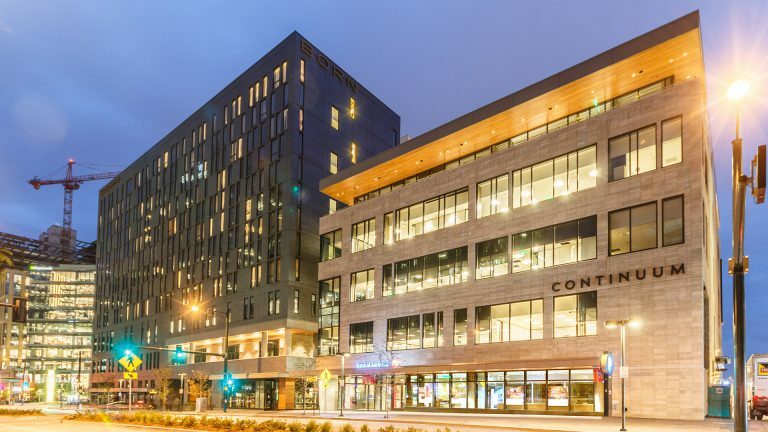 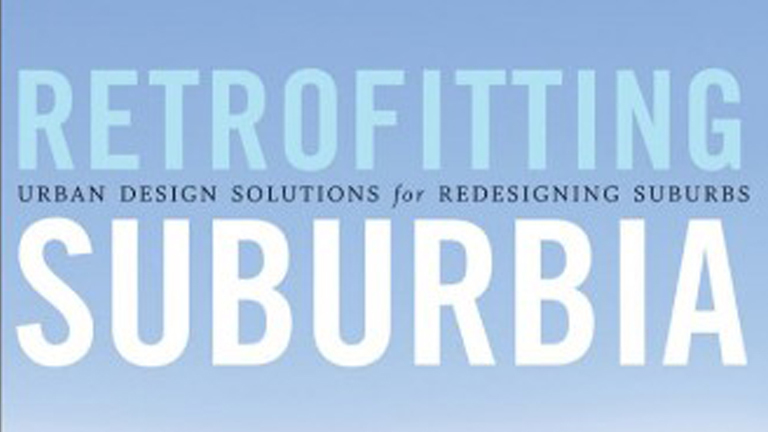 The latest addition to Continuum’s award winning mixed-use Belmar Shopping District is the upscale, $22.9 million extended-stay Hyatt House Hotel. 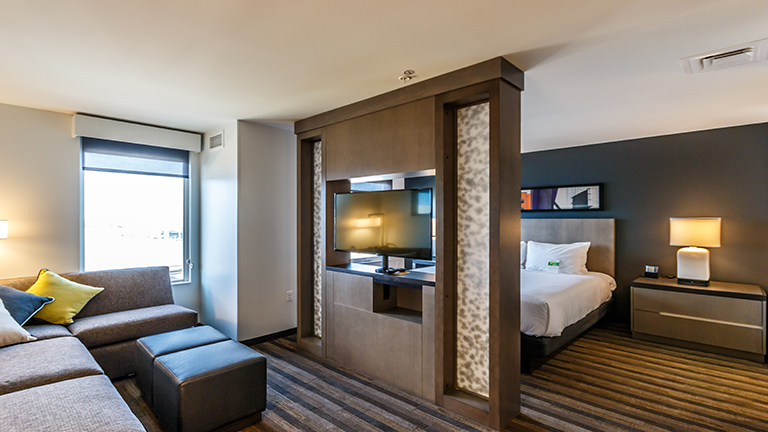 This six-story, hotel features 135 contemporary rooms in the heart of Belmar’s restaurants, shops, offices and 21-screen cinema. 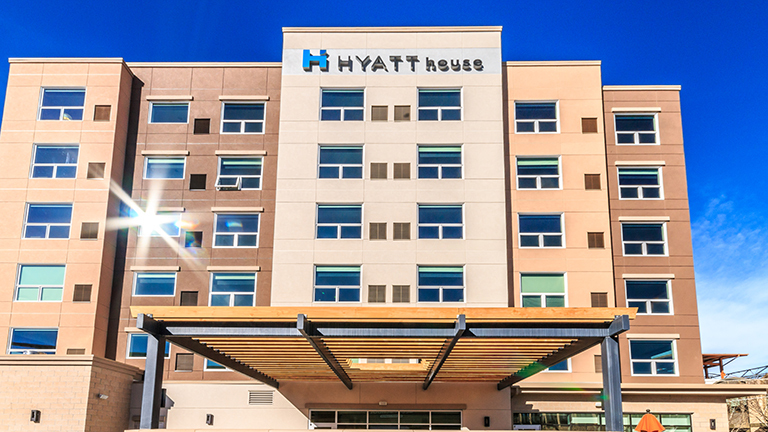 Hyatt House was named the number one extended-stay upscale hotel brand by Business Travel News. 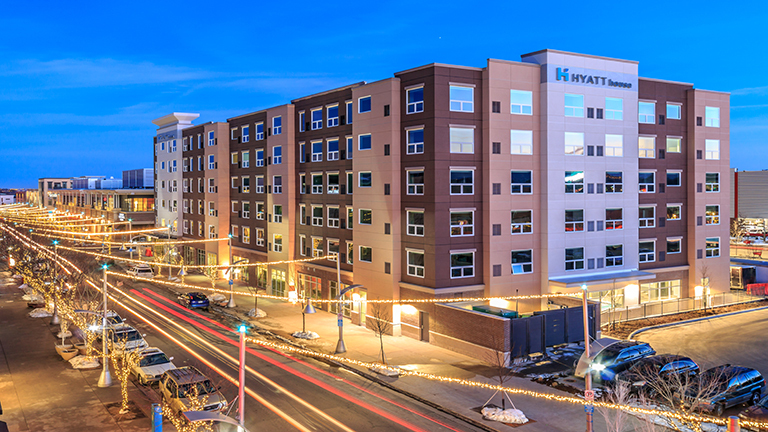 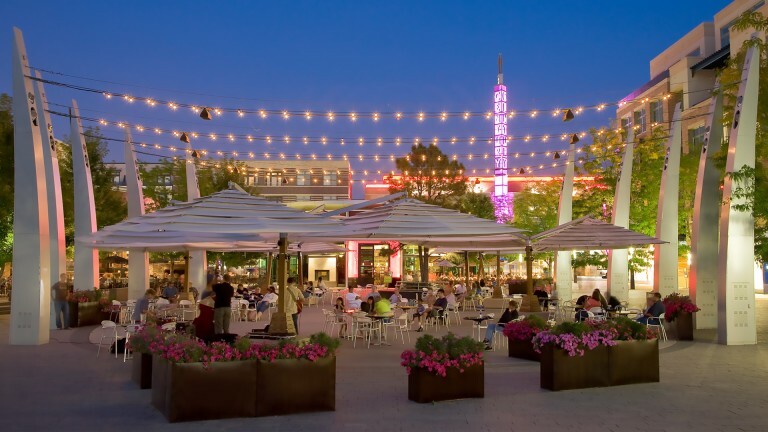 The combination of Hyatt and Belmar promises to make this property the preferred hospitality option on the West Side of Denver.